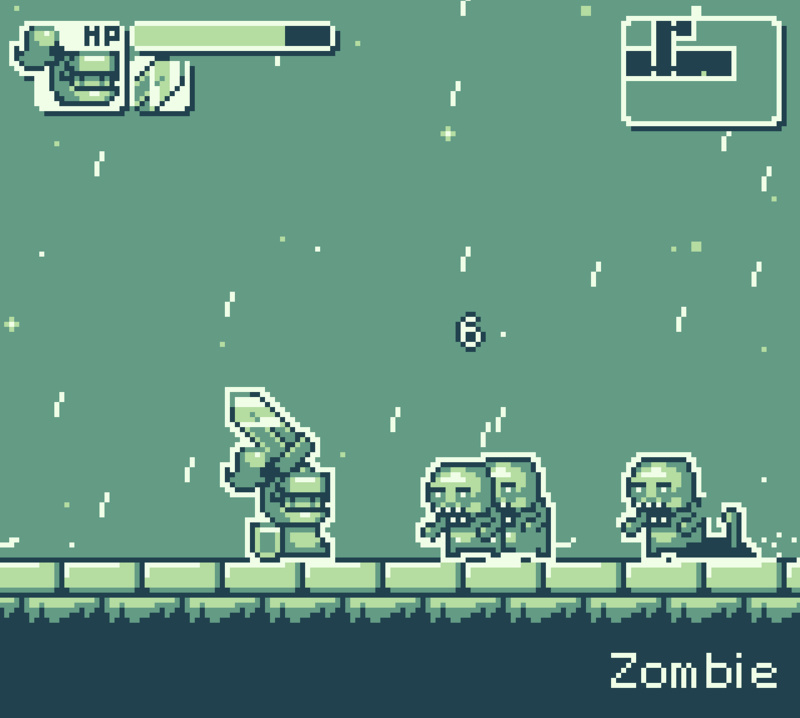 Note: This is a #gbjam game. 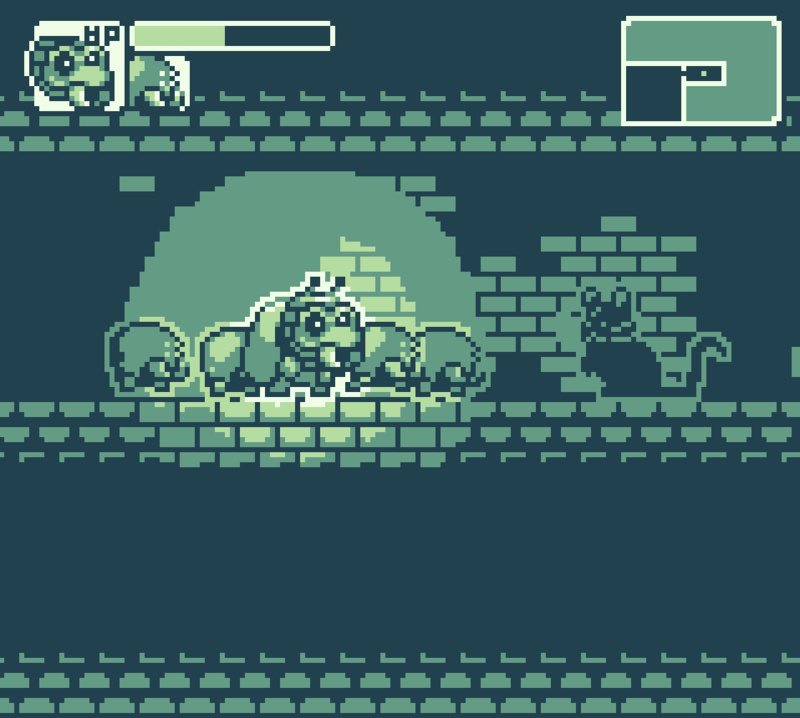 I did some post deadline bugfixes but it's a gamejam game so there might still be some hidden bugs floating around. Be warned! 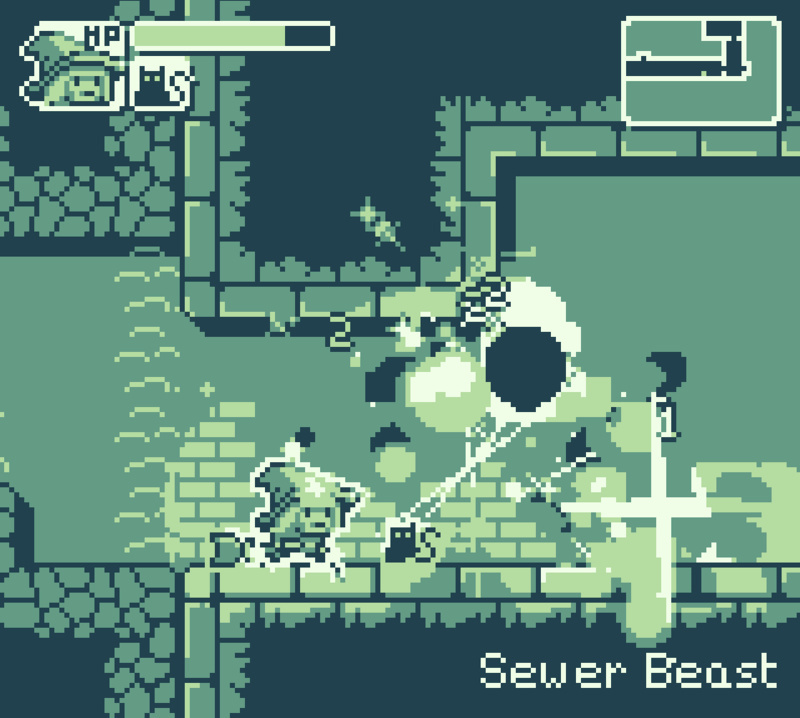 Cuckoo Castle is a mini-metroidvania made for the 4th edition of the#gbjam . In Cuckoo Castle you take control of a lonely knight seeking to defeat the evil force that resides in the Cuckoo Castle, an enormous castle that appeared out of nowhere. Rescue new heroes and battle your way to the highest tower of the Castle. 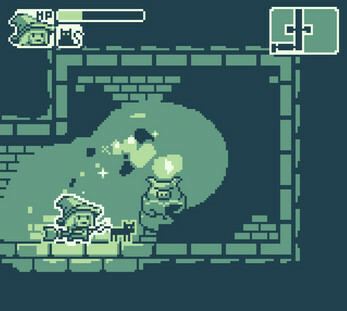 The witch character has a double jump! Try and find the Bugmeister for a totally different playstyle! Lovely game! 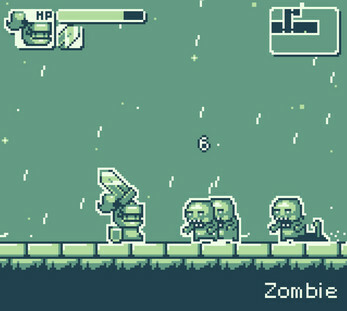 Reminds me a bit of WarioLand.. Well done! Is there anyway to reset progress? I've tried to relaunch the game but it doesn't seem to stay saved. Maybe implement a 'new game' and 'continue game' in the main title? Or even just a reset button in the menu would do. Is there any way to make the window larger? I'm starting to get really interested in coding and making games I've learned html 5 pretty well. I was wondering what program you used to make this game? Overall I think this is a good game, but it needs a bit of work to reach it's full potential. Great palette and use of palette changes and lighting. Fun gameplay, if a little too much filler passages at times. 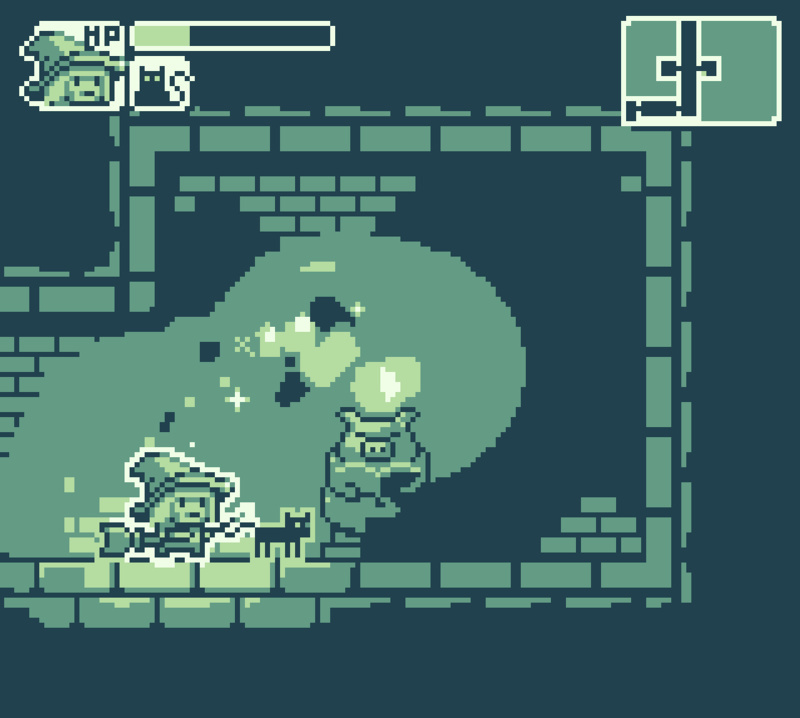 Right-clicking on the screen creates a firewall effect that harms the player but not enemies. InCREDIBLY slow. Try running this on an atom processor. 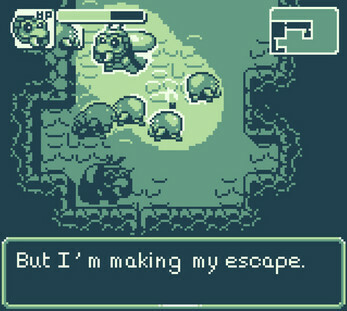 For a game with this low a resolution, it -should- run on a gameboy. Hitboxes are unclear - one assumes the sword is the edge of the hitbox, but it's in front of the swish of air in front of the sword that is the edge. This leads the player to get too close and get hurt. Unclear at times - NPC's ask questions and it's not clear whether you're supposed to or able to interact. 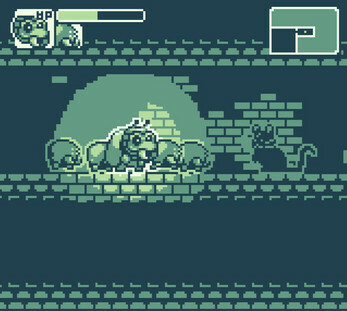 Clicking 'Q' on the piggies could teleport back to the previous piggie, so that you can 'Q' yourself back through the levels but not right back to the start unless you want to. This is pretty fun. Wish there was a way to change the controls though. I love it when someone successfully recreates a classic style. Good job on this game. 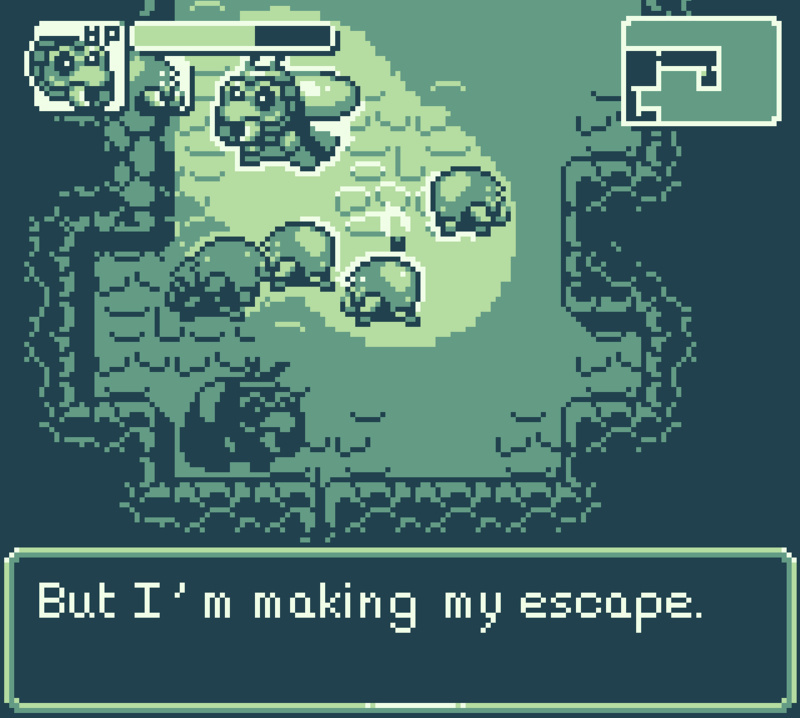 The visuals are nice and the music is very classic GameBoy. I dig it. How do you fullscreen this game?